Greetings Citizens! 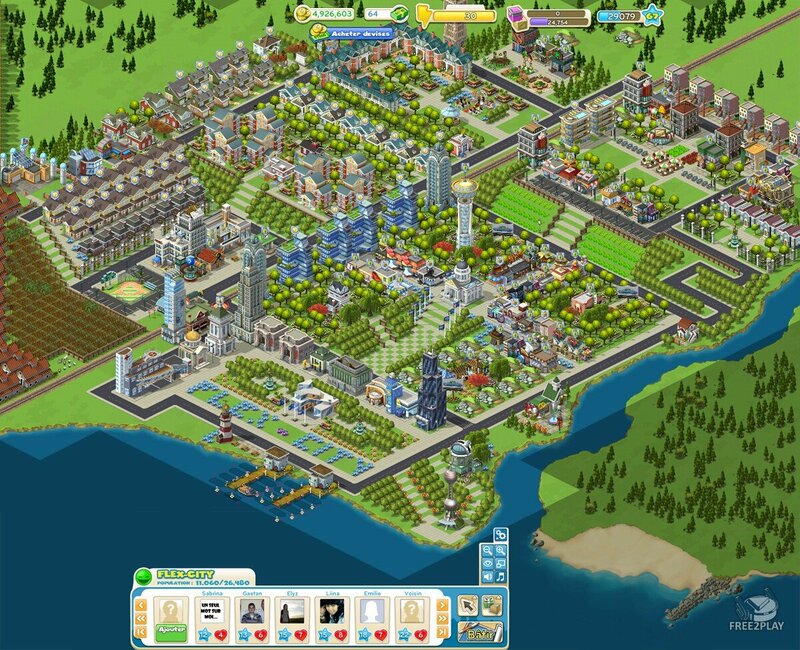 Ever thought of creating the perfect city? 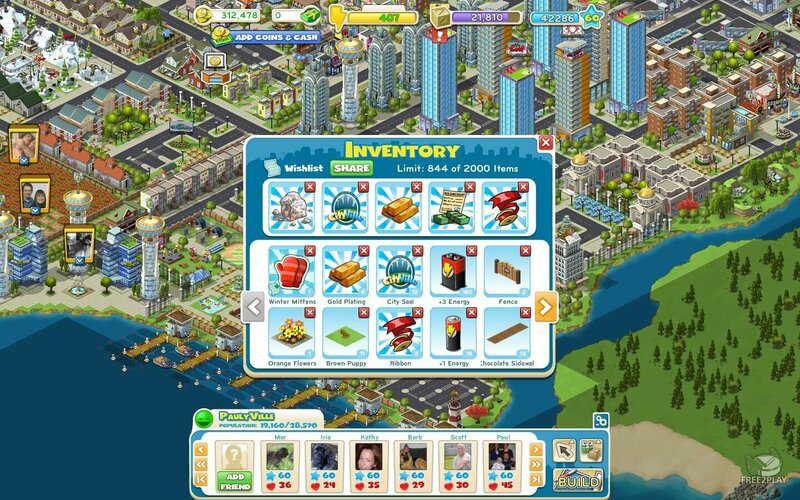 Now you can do it in CityVille! Create and run your own city. Here you'll start from the ground up, literally. 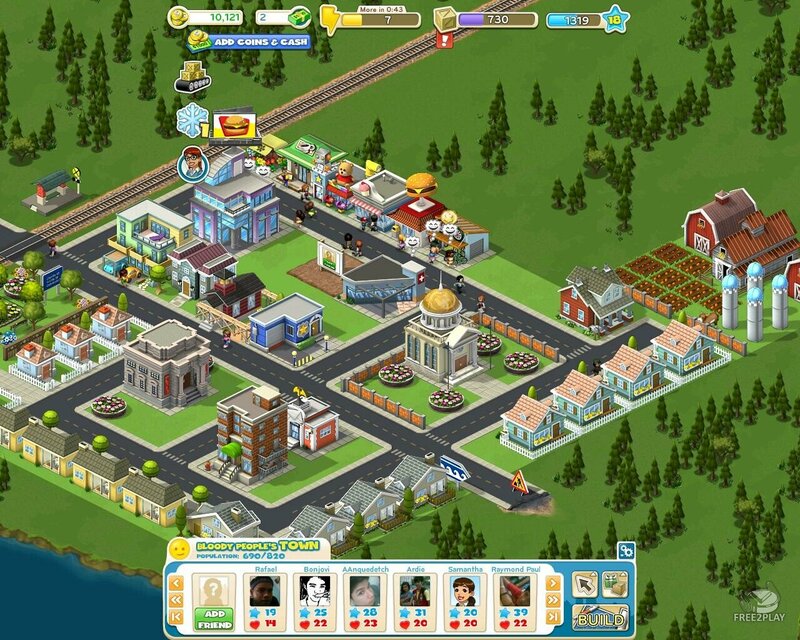 Start your city by growing crops and supplying goods to your newest stores and eateries. Don't forget to collect rent from your houses. Expand your businesses into friends' cities with franchises! 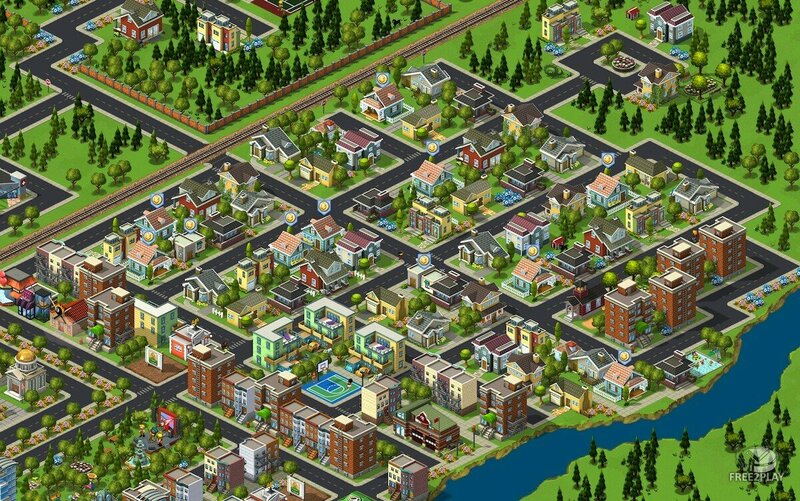 Join the fun in CityVille, by Zynga!